I have written before that my son performs in a rock band with his schoolmates in Pisay. He's actually their "accidental" lead vocalist. The band's former vocalist quit and he had to play substitute so they can join the Battle of the Bands competition in school. Since then, my boy fell in love with rock n' roll. 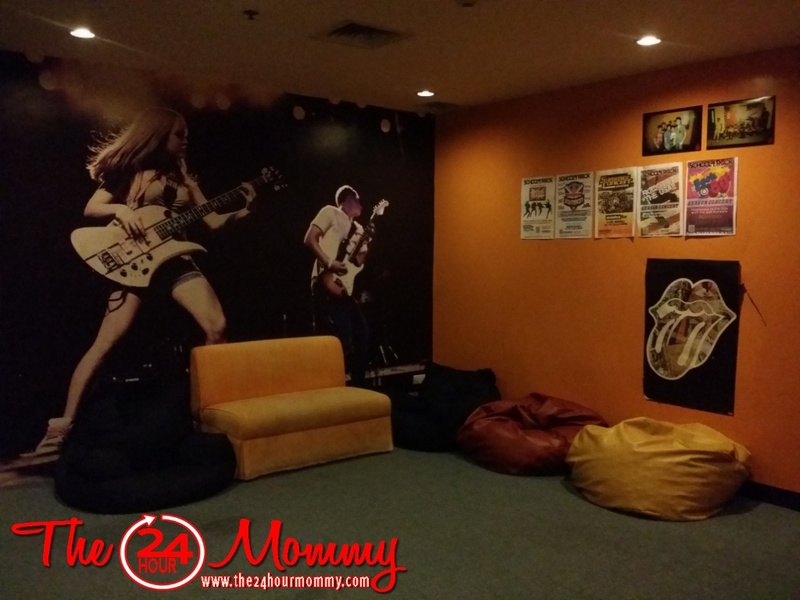 He only had one plan last summer, and that is to enroll in the School of Rock Philippines. 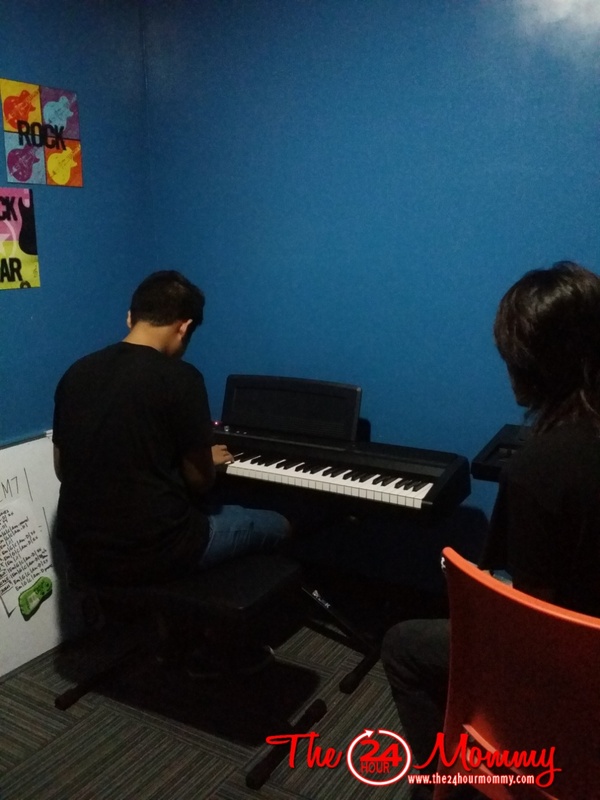 Ralph's keyboard class with Sir Louie. School of Rock Philippines is the first Asian franchise of the School of Rock USA. 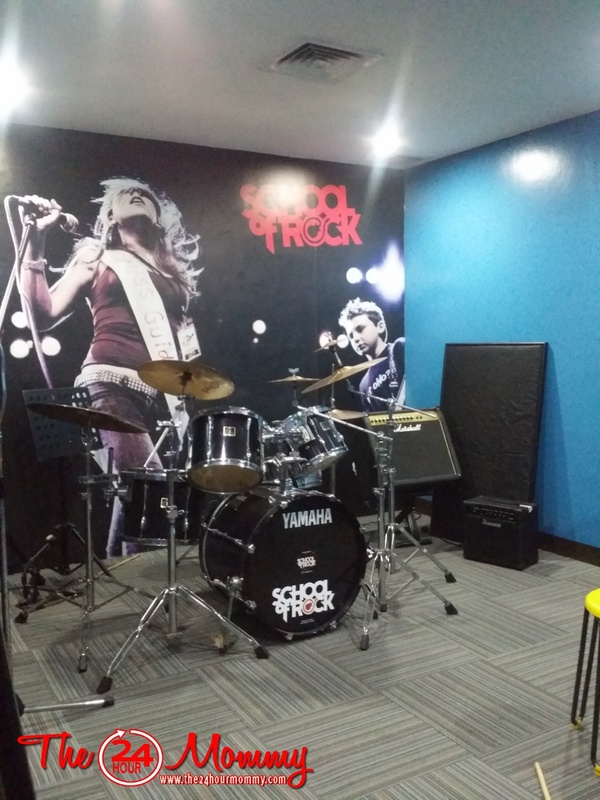 As its name suggests, kids enrolled in the School of Rock Philippines are taught the rudiments of rock and roll by actually playing the music. That way, the students become not only more skilled in playing rock music but also more confident to perform on stage. 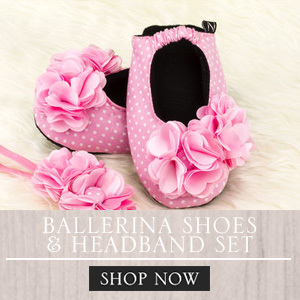 Aside from these, since they get to perform in a band, they also learn about teamwork. 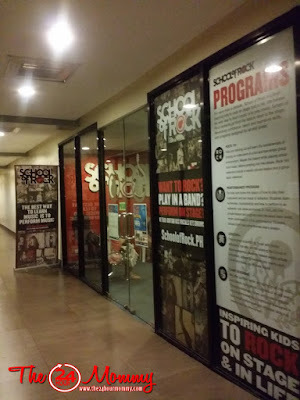 School of Rock Philippines campus at the basement of Connecticut Arcade, Greenhills. 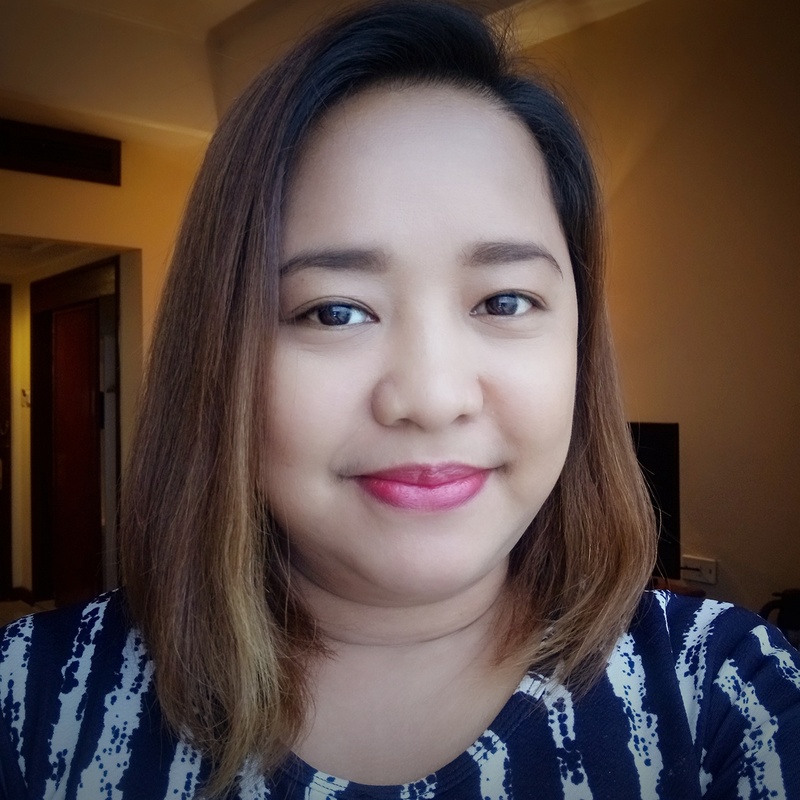 Four 45-minute private lessons per month for a total of 3 hours per month. Four 90-minute jam sessions per month for a total of 6 hours per month. Four 180-minute jam sessions per month for a total of 12 hours per month. One of the classrooms where band jam sessions are held. Normally, kids who are just starting out in rock music enroll in Rock 101 first to learn the fundamentals of playing their instrument of choice. Since Ralph already knew how to play the piano before we enrolled him, we were advised to skip Rock 101 and enroll him in the Performance Program instead. Ralph went to his classes twice a week,spending his first 45 minutes in private one-on-one keyboard lesson then followed by his jam session. He really enjoyed the jam sessions more because he got to play with other students (including his bandmate in Pisay!). He also got to play with some of the adult students. Too bad, his lessons started in June so he wasn't able to join their summer performance. to start or for their fetchers to arrive. School of Rock Philippines is located at the basement of Connecticut Arcade, Greenhills Shopping Center, San Juan, Metro Manila. 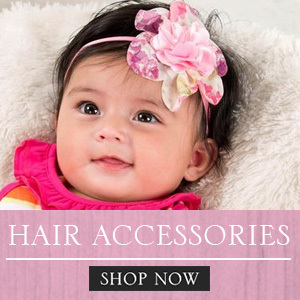 For inquiries, you may contact them at 0922.8342455 or (632)5718021.